He said it might be possible to strike a deal within eight months of Brexit. Preliminary moves over a possible agreement had been made, he added. UK Prime Minister Theresa May has already said she will begin talks to strike a trade deal with New Zealand in the coming months. “It might just make it a bit simpler actually,” he said. “For example, an Australian company that invests in the UK might want to bring some of its executives to the UK. That can be done with what are called tier 2 visas, but maybe that could be made a little bit easier“. 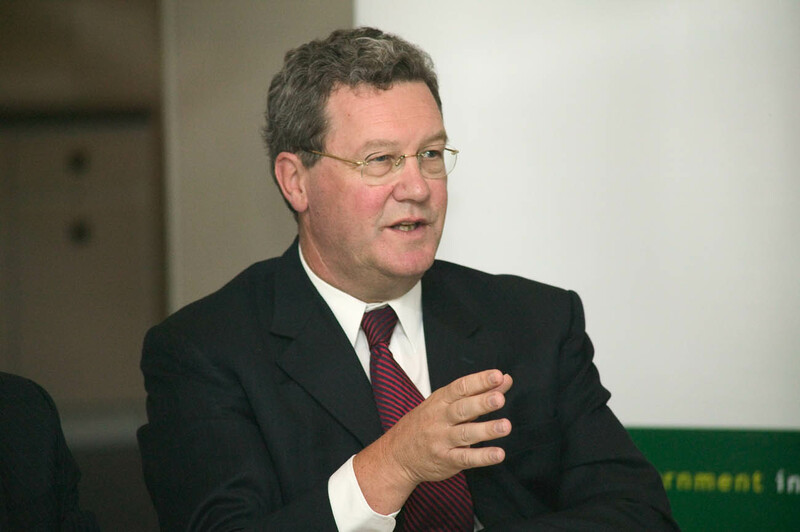 Mr Downer suggested the negotiations over visa arrangements should be discussed at the same time as striking a deal on the free movement of goods. An Australia-UK agreement could be reached very quickly after Brexit, he said, referring to the deal Canberra struck with Washington in eight months during George W Bush’s presidency. Under current immigration rules, Australians coming to the UK for work must obtain a tier two visa, which allows them to stay in Britain for a maximum of five years and 14 days. People are eligible to get one only if they have a skilled job in the UK, a certificate of sponsorship from their employer and a minimum of £945 in savings. Australians also need to prove they will be earning an appropriate salary, which is usually at least £25,000, or the appropriate rate for the job offered, although there are exemptions to the rules.